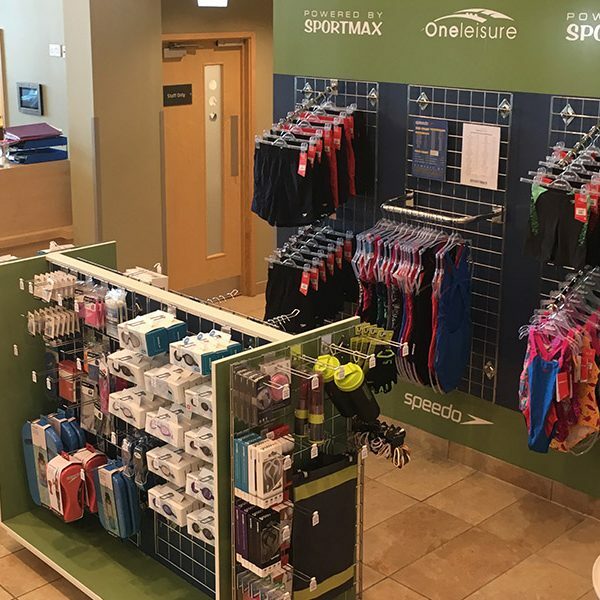 Sportmax provide complete and easy-to-manage leisure centre retail solutions for Leisure Trusts, Local Authorities and Leisure Operators. 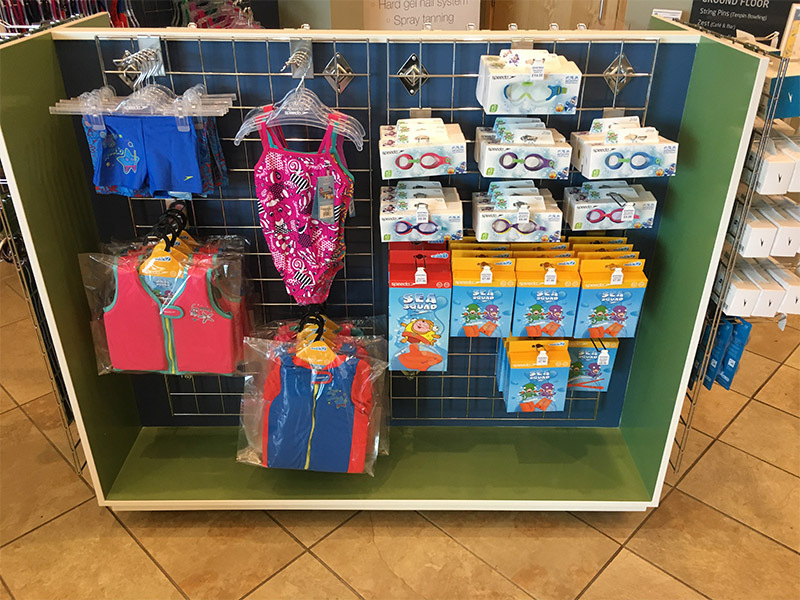 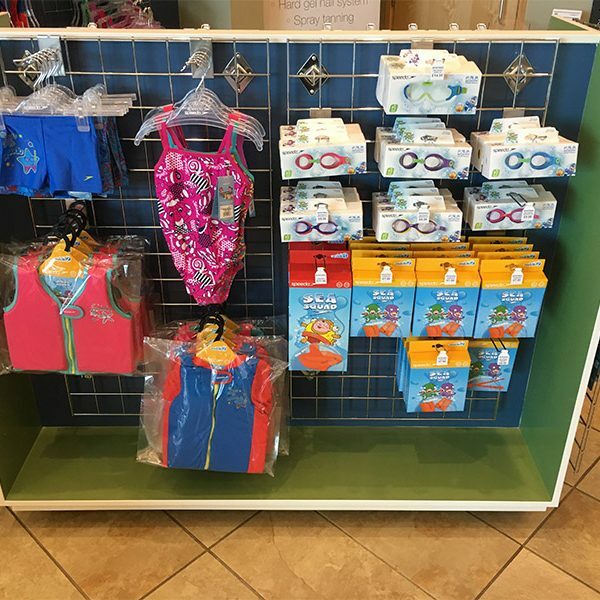 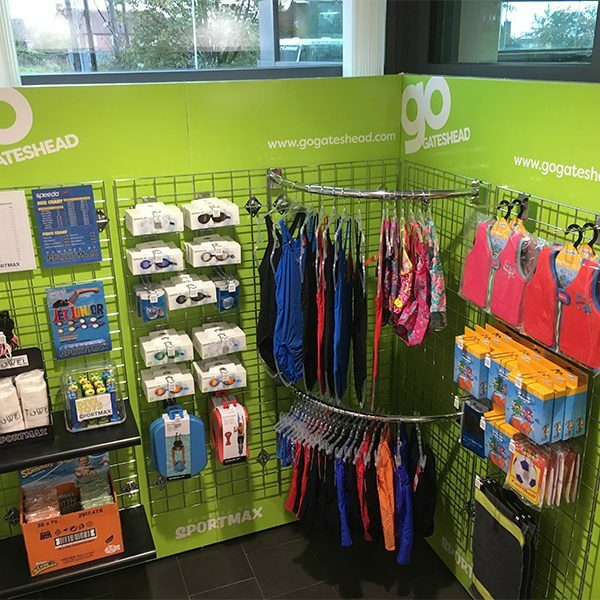 Great displays make retailing effective: Working with you, we design and build bespoke branded retail display unitary within your leisure centre and at no cost to you. 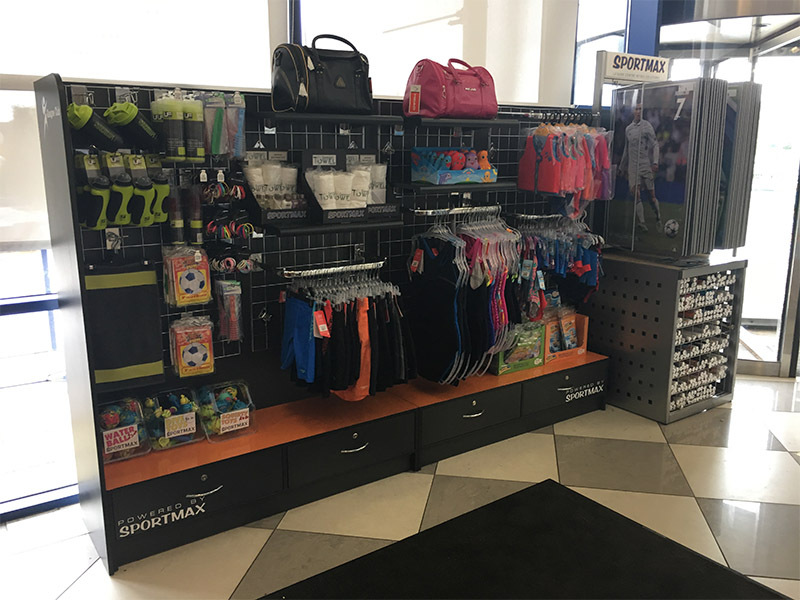 We supply sports products on a consignment stock basis: This means that there is no upfront stock cost; you only pay for the products that you sell and you earn full retail profits on all products. 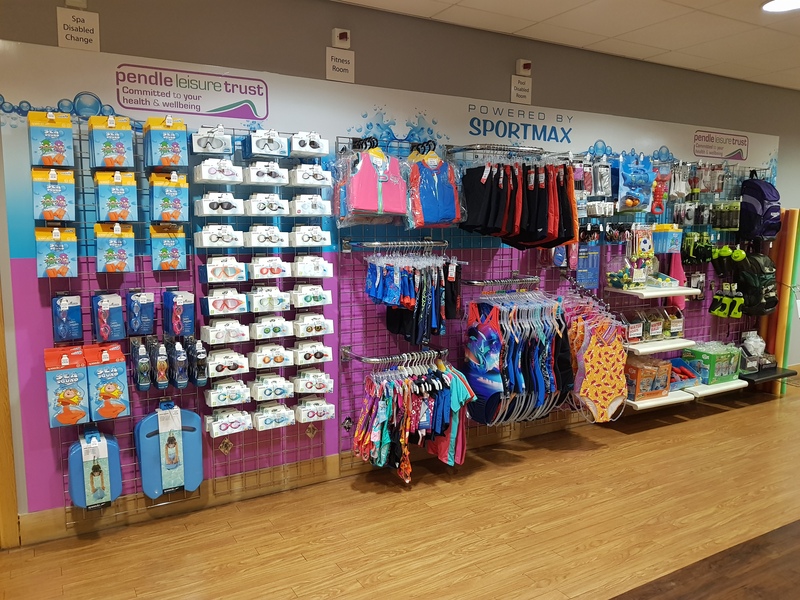 We will help you to get your retail strategy correct: We know which products sell best, so Sportmax will advise you on which products to stock, provide you with detailed sales data and help you to manage your stock levels. 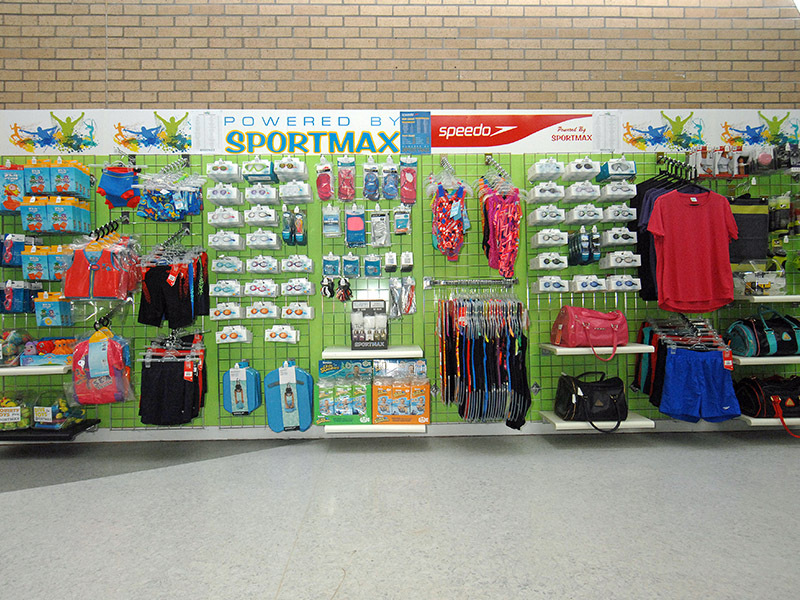 Products which are priced always sell better: Sportmax provide free pricing solutions for all your products to support this important element of successful retailing. 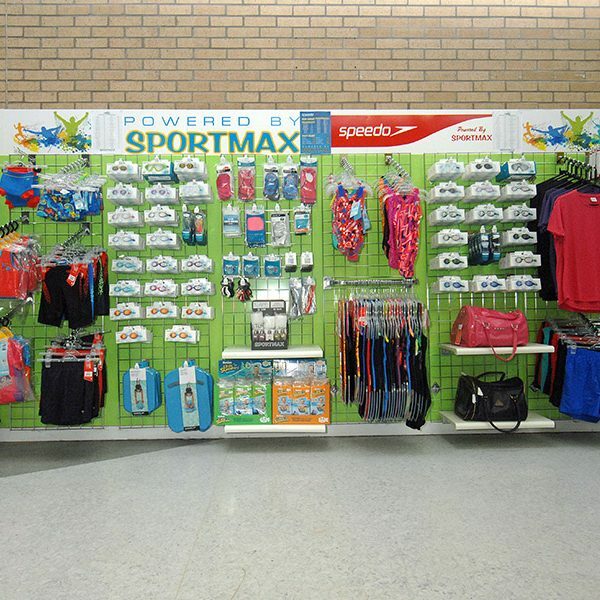 Customers appreciate helpful staff: Sportmax will help to train your staff about the products and help you with point of sale promotions and advertising. 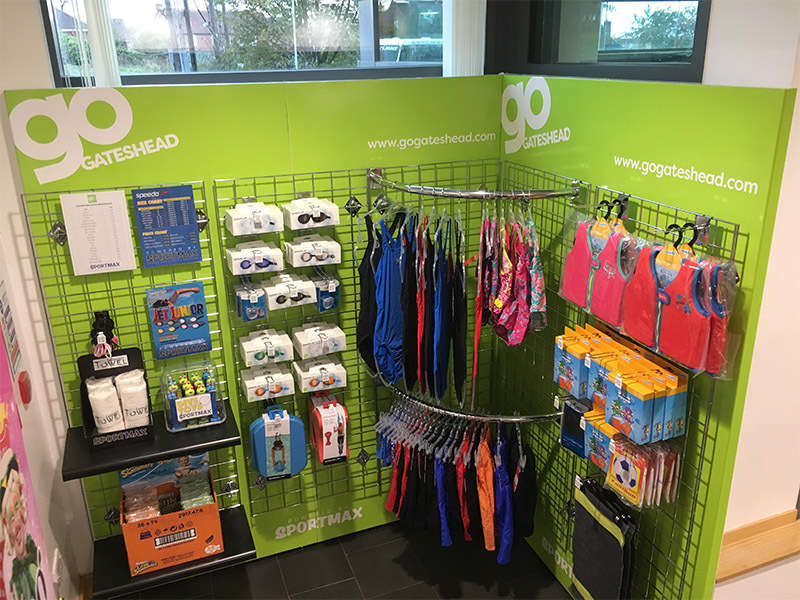 We are never out of stock: Our top priority is to provide you with the products you need and when you need them so we maximise sales throughout the year. 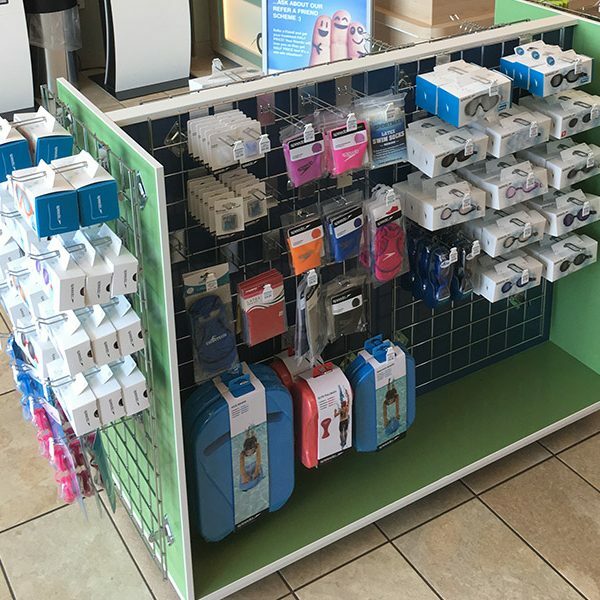 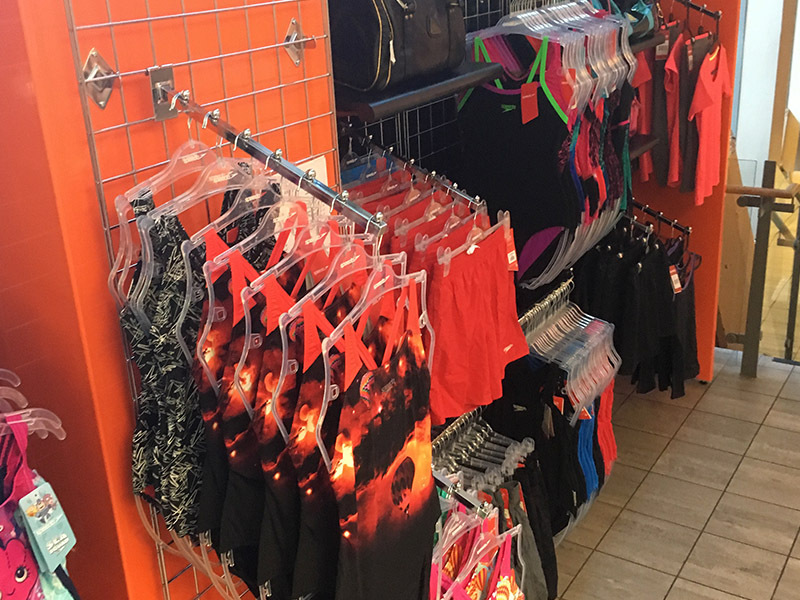 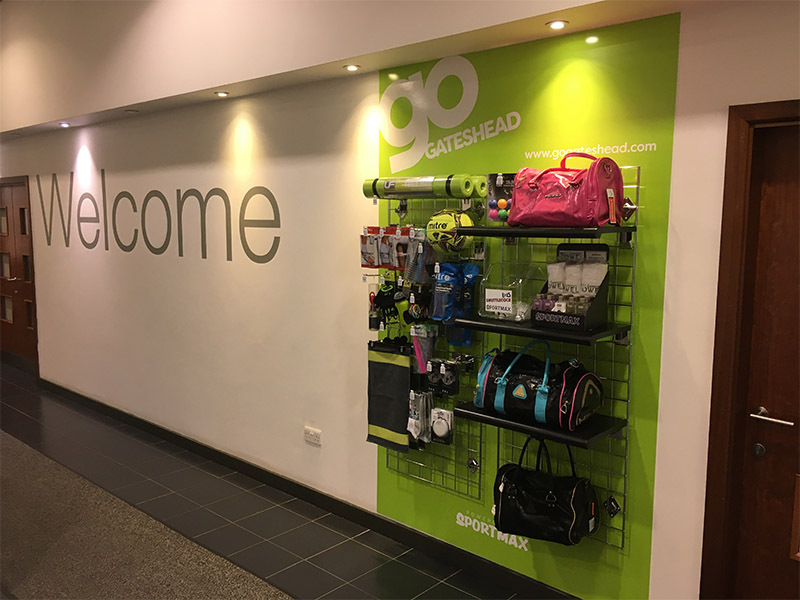 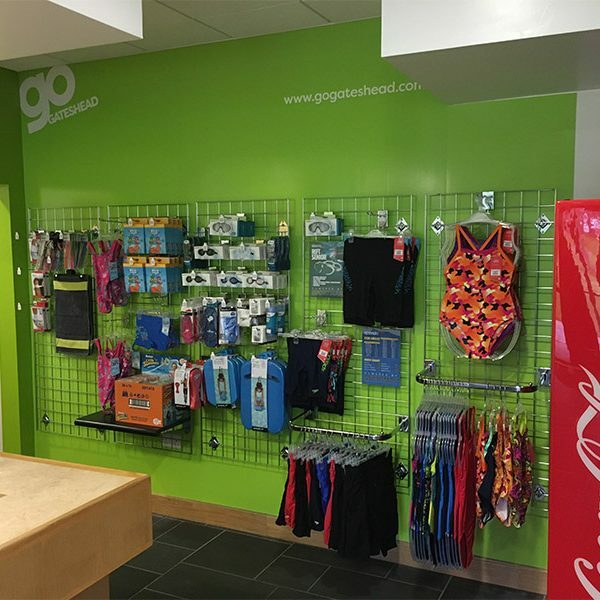 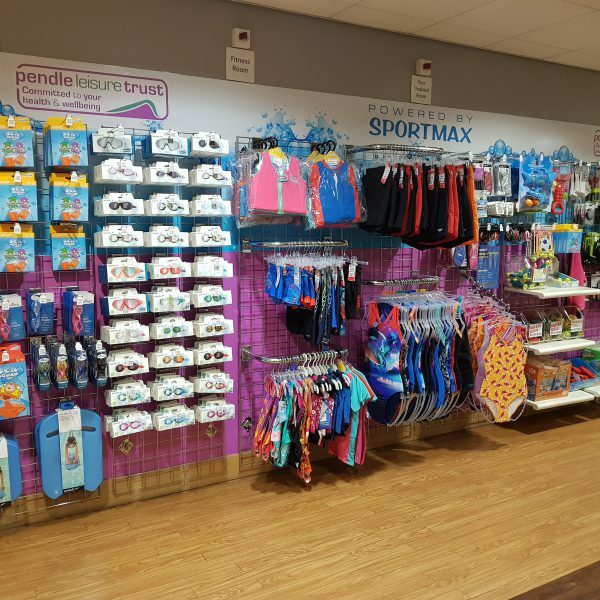 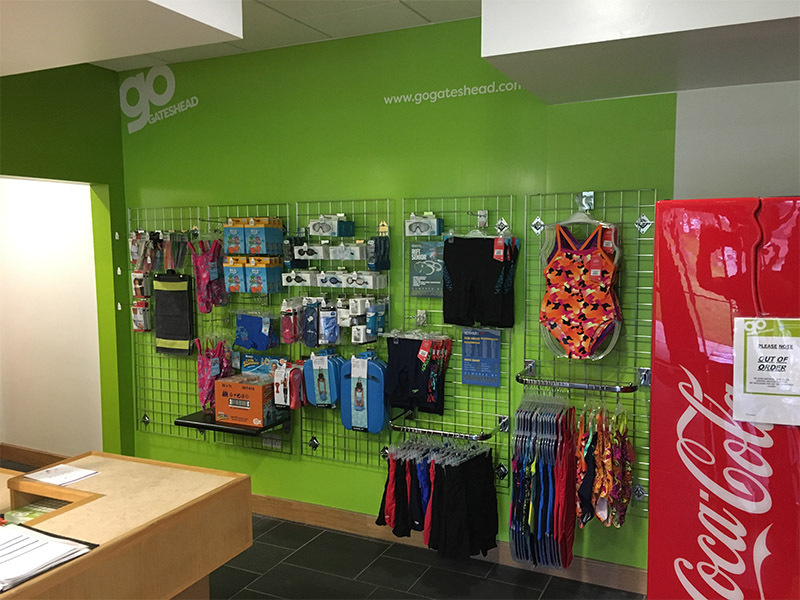 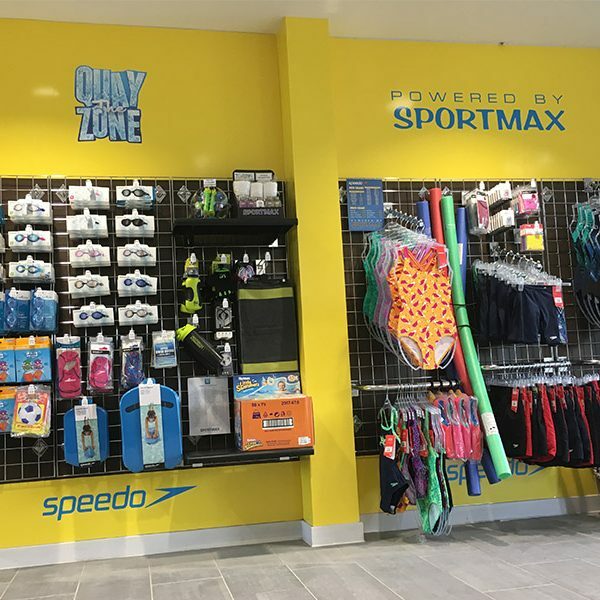 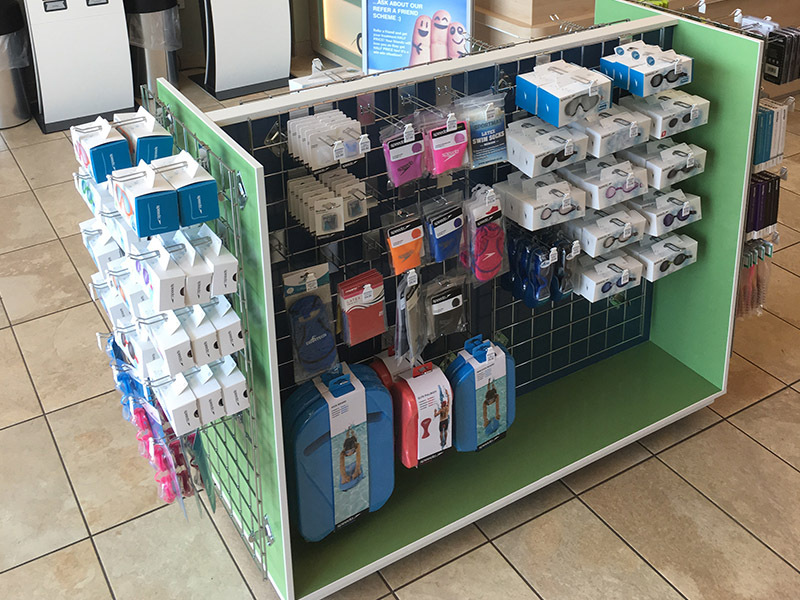 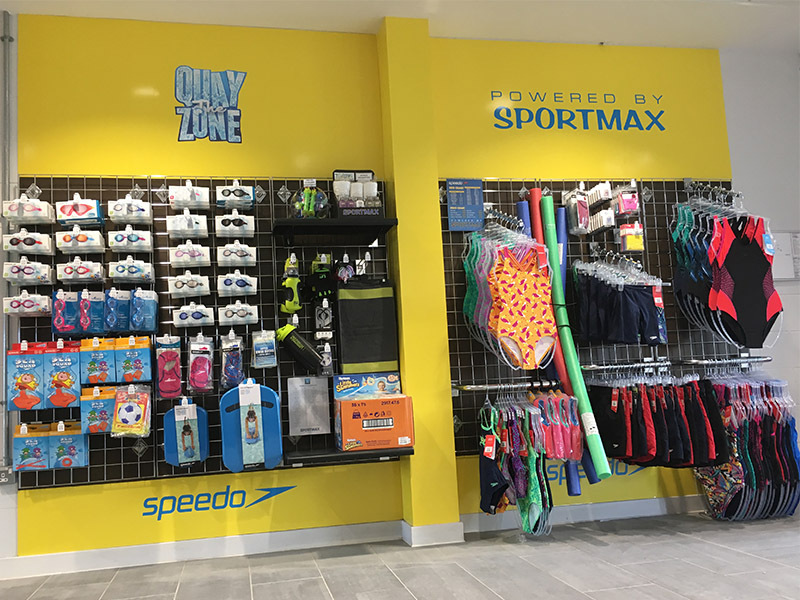 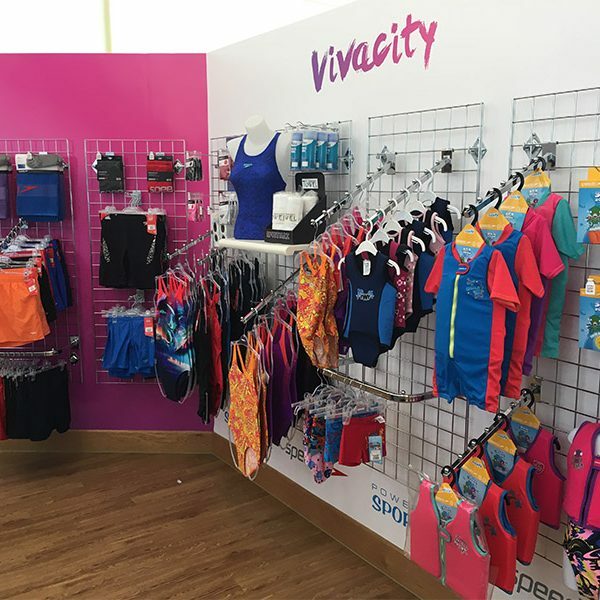 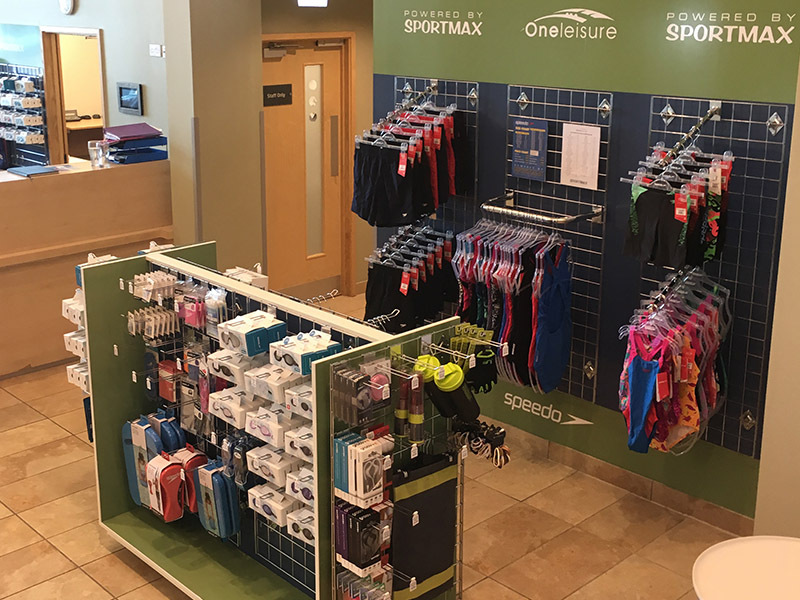 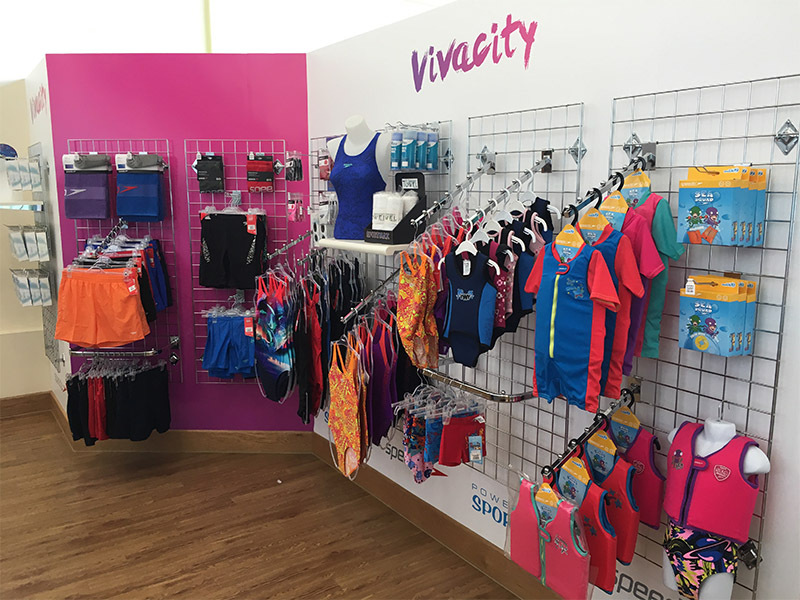 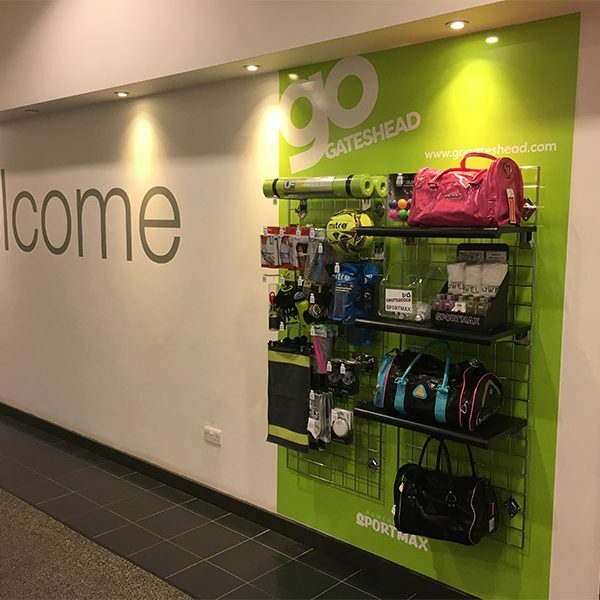 You can view our client’s retail displays in our case studies and look at a sample of the sports products which you could stock in your leisure centre on our products page.